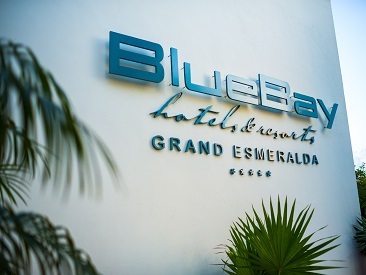 There's something for everyone at BlueBay Grand Esmeralda, where the indulgent dining options are the perfect complement to your all-inclusive getaway. 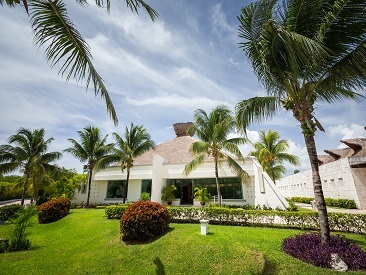 · Breakfast from 7 to 11 a.m.
· Lunch from 12 to 15.30 p.m.
· Dinner from 18 to 22 a.m.
· Lunch Buffet from 12 to 5 p.m.
· Dinner from 6 to 10 p.m.
· Lunch from 12 to 5 p.m.
· Late Snack 11 p.m. to 1 a.m.
· Unlimited local and imported without limit (local beer, soft drinks, wine, cocktails. 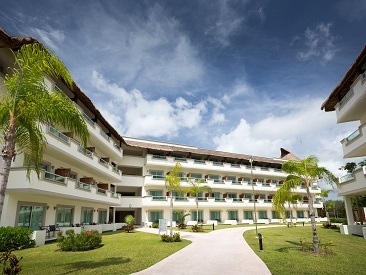 (From 10:00 am) (24 hours in the Sportsbar), snacks and room service 24 hours.